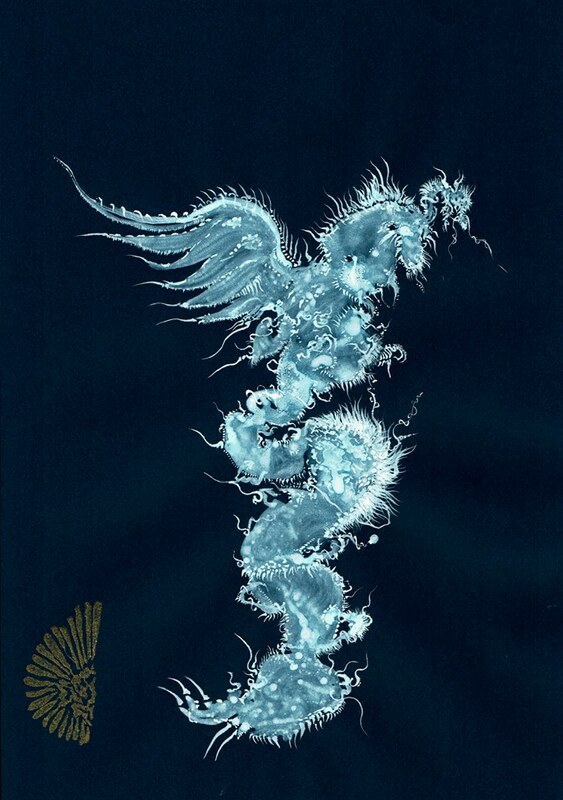 The album ‘Depths of The Unknown’ explores a place in between music and silence, real and divine, movement and stillness. 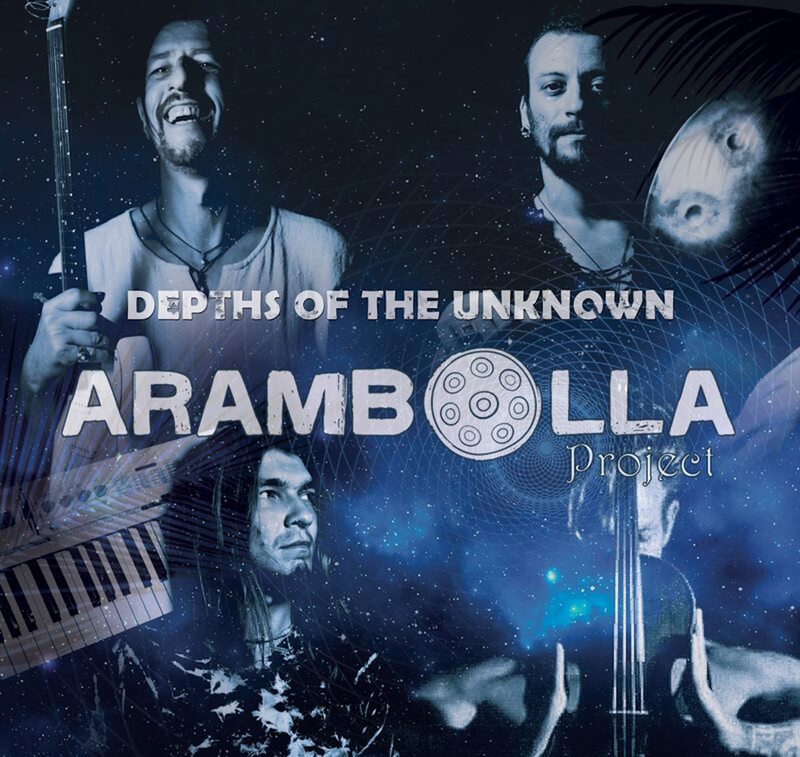 Arambolla’s new album is well named: “Depths of the unknown” comes to an unexplored world where the sounds are blended with silence, where the melodies are like reinvented, where the music becomes a journey. The guitar, the hang and the violin: the three instruments interact in perfect harmony and open a space within which boundaries disappear. Deeply inspired by Indian music, Arambolla offers a mix of jazz, folk, improvisation and creates a unique style of acoustic fusion. Erich Lehna‘s guitar lulls with its haunting lines, Julien Eden’s violin transports us by melodic flashes coming from beyond, Davide Swarup’s hang envelops the set of magical resonances and Constantin Kayatma’s electronics brings some extra beauty around the three of them. The music of Arambolla speaks to the heart. The whole composition comes up from the now, in the clarity of this very moment. With its 12 tracks, the album – released in April 2017 – makes us live an inner journey to unknown lands. A rich journey.